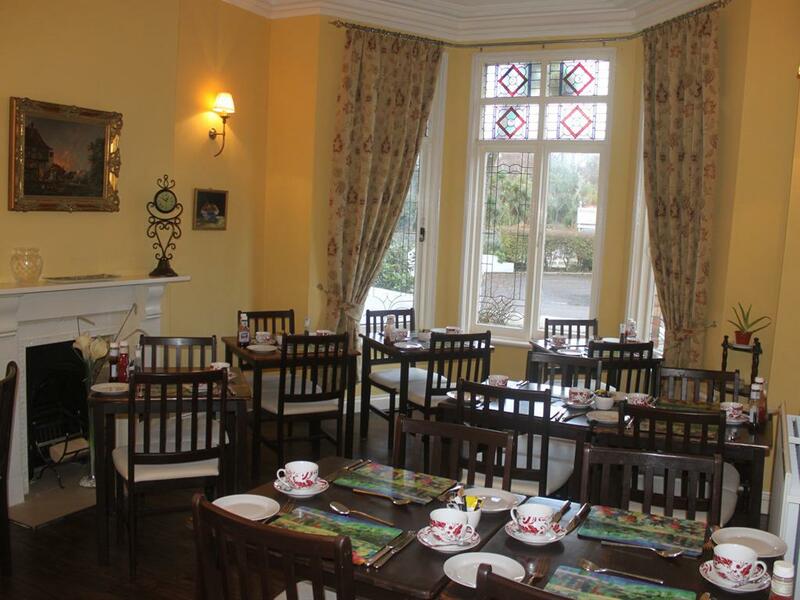 In the rooms you will find your guest information folder giving you information about Devon House guest House and many tourist leaflets showing you what the surrounding area has to offer. 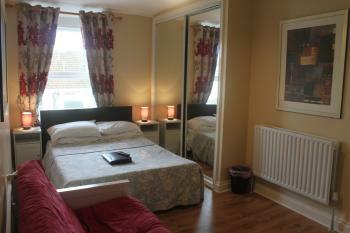 All rooms have a comfortable double bed and are en-suite with shower. Tea and coffee making facilities are available, as well as a Free-view Colour Television. 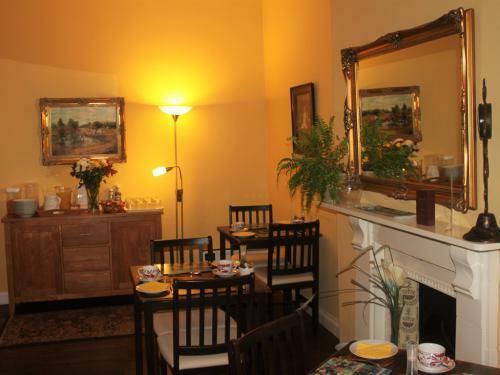 With it's original marble fire place and bay window over looking Victoria Park to the left and towards the pier and sea to the right Room 1 truly is a beautiful room to stay in. It has its own ensuite decorated to emulate the beach huts found at Preston beach and many of the other beaches in the area, giving you that seaside feel even when you are inside. 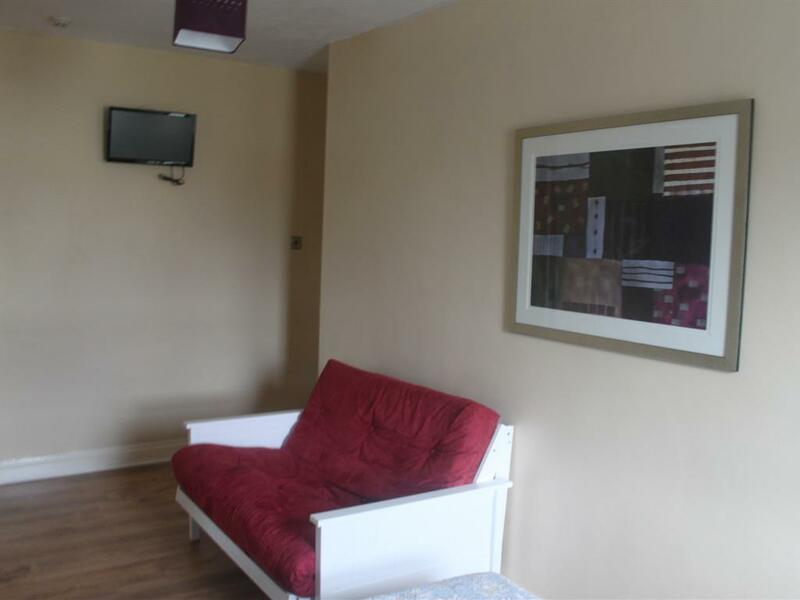 Room 1 is equipped with its own tea and coffee making facilities, hairdryer, complimentary toiletries and flat screen colour T.V with freeview and is wifi enabled. Devon House Guest House is a high quality AA '4 Star Gold' establishment providing bed and breakfast accommodation in the heart of Paignton at a reasonable price. 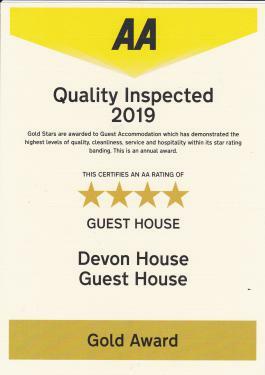 We are also winners of 'Best Guest House' in the prestigious Luxury Travel Awards 2016, 2017 and Luxury Country Guest House of the Year 2018 Devon House is a family run guest house, since 2010 it has undergone major renovation and is now fully open to holiday makers. To start your day full English breakfast is served in our dining room. The bedrooms all have their own en-suites and the rooms have been decorated and furnished to maximise their generous space enabling you plenty of room to relax and unwind after a busy day sight seeing. 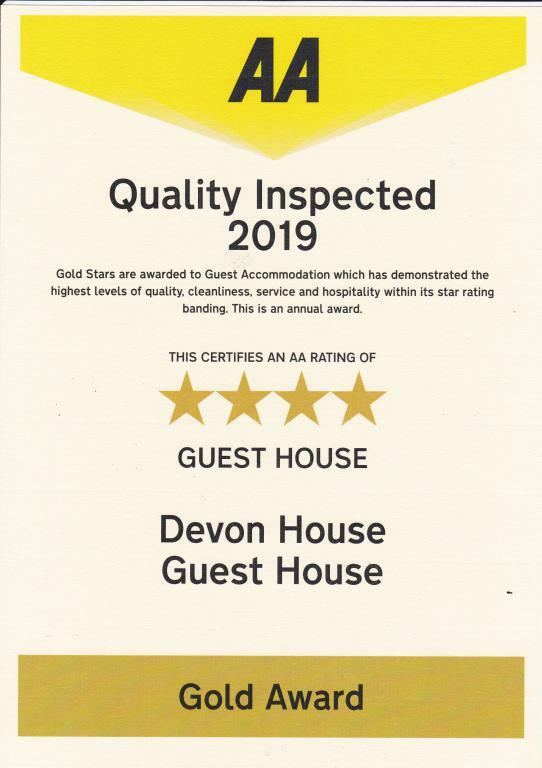 We are positive that staying at the Devon House will make your holiday in Torbay a memorable and enjoyable experience. Devon House was built in 1881 and has been a guest house since March 1953. All our rooms are en-suite, and have been decorated to create a peaceful atmosphere where you can relax and unwind and enjoy a good nights sleep. The spacious hallways have been kept sympathetic to the Victorian era. 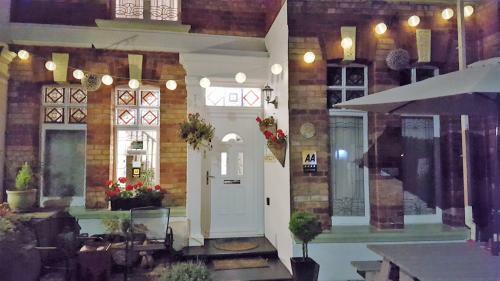 Unfortunately,due to the layout of this Victorian building we do not have any ground floor rooms. Access to the bedrooms is by stairs. Please accept our apologies for not being able to accommodate those who would be unable to access our bedrooms.